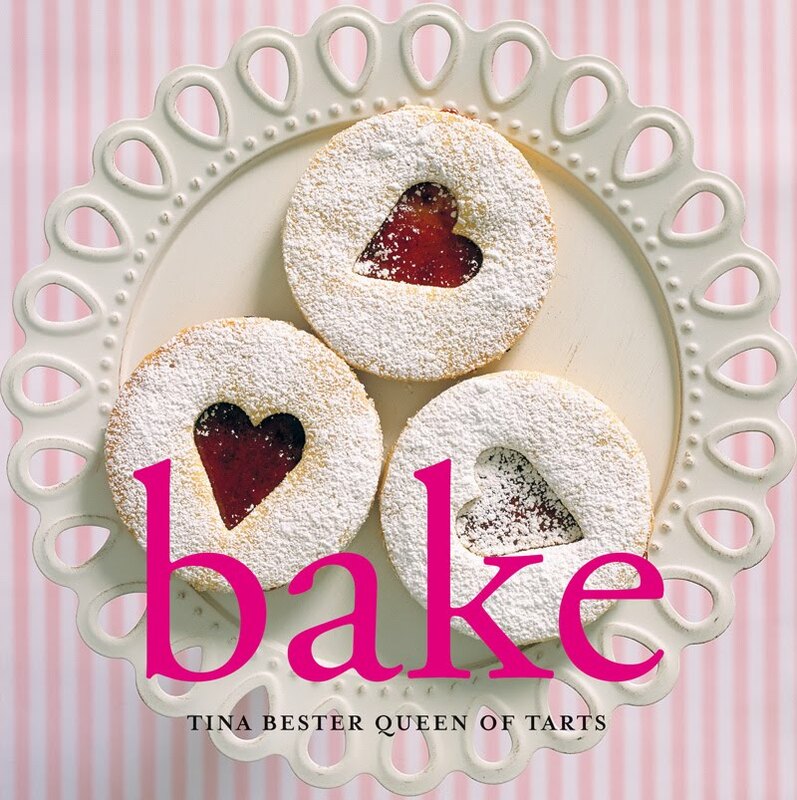 At Tina Bester’s delightfully whimsical store Queen of Tarts, she has created a vintage-inspired, playful escape from reality where you can order a decadent slice of gooey chocolate cake for breakfast and nobody bats an eyelid. Bake is about Tina’s travels from a ‘no bake’ cook to a passionate purveyor of home baked treats, made the old-fashioned way but with a Queen of Tarts contemporary twist. the cookie jar, the perfect flaky pastry roast chicken pie, an extensive selection of sweet tarts, cakes and meringue creations (including some of Queen of Tarts most famous bakes) and breads and buns. Each is crammed with mouthwatering imagery thanks to Tina’s creative eye and an integral belief that making pretty is part of the fun. takes the fear factor out of this timeless tradition and celebrates the joy that a pretty iced cupcake or still-warm savoury tart can bring.